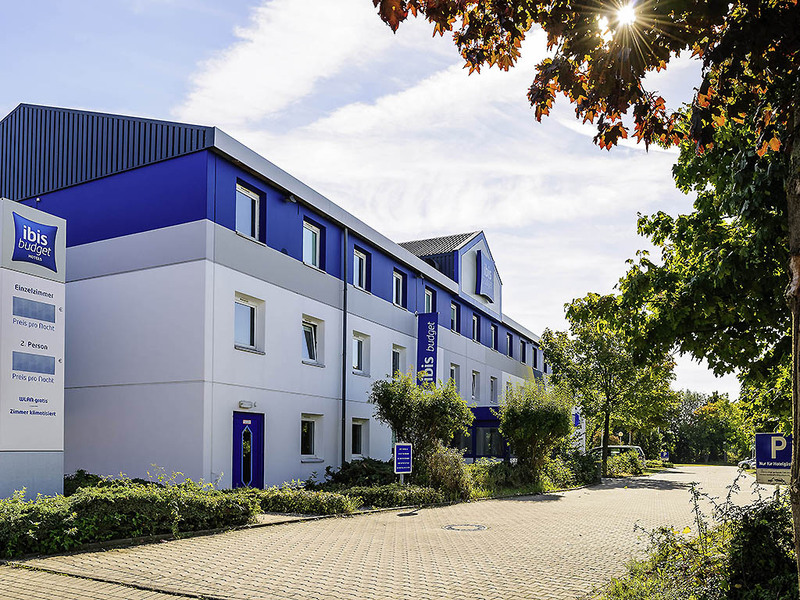 The ibis budget Dortmund Airport is only 875 yards (800 m) from Dortmund Airport and can be reached from the nearby A1 highway. The hotel has 83 comfortable rooms, each of which can sleep up to 2 adults and 1 child under the age of 12. You can surf the In ternet free of charge using our WIFI access. We offer a buffet breakfast every morning and you can park at the hotel at no extra cost.